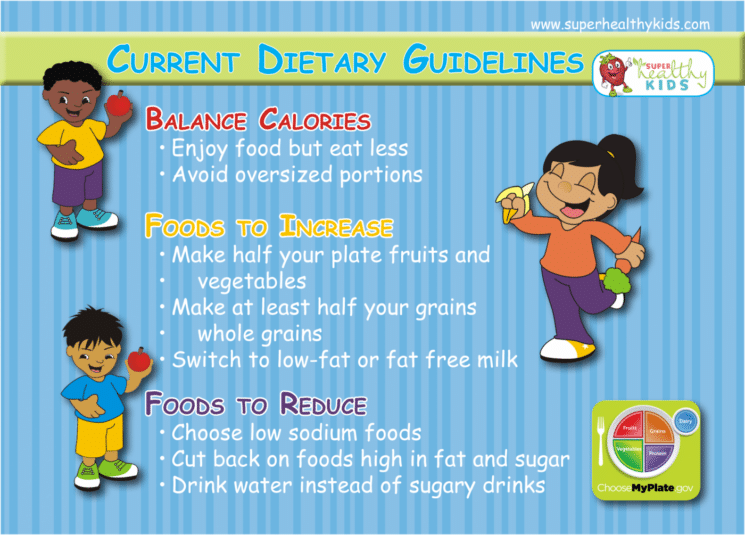 Eat from every food group, each day- before you eat any treats. Only drink water and homemade juices. 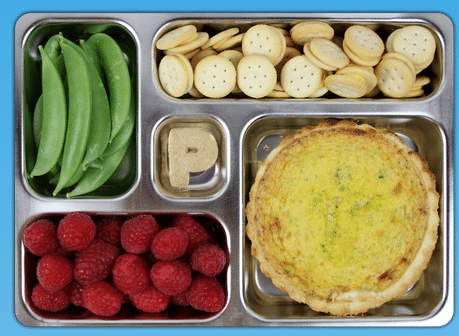 Pack your own lunch- but it must include an item from each food group. Make it homemade! We love our treats, but we don’t purchase them made in a factory. Homemade cookies, homemade candies, and especially homemade meals. Always make half your meals fruits and veggies. For example, If you want a second helping of a roll, you must first eat two servings of vegetables. So, with the dietary guidelines in mind, and the charge to make half our meal fruits and vegetables, eat whole grains, and control portions, we know exactly what to do to pack a lunch. The new lunch boxes these days make it so easy to follow these guidelines. Without them, my kids would literally throw a sandwich in a brown bag and leave for school. Using the containers though help them to see they not only need a little more food, but they need the right food! 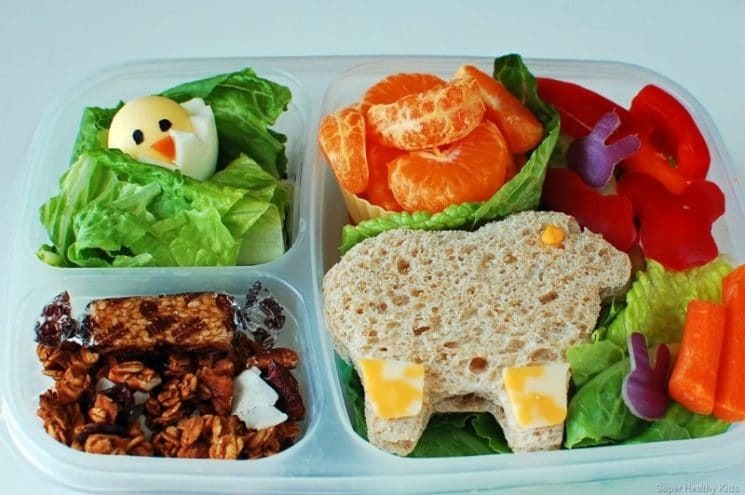 And as long as you actually use the compartments to make sure your kids are taking their fruits and vegetables (rather than throwing in an extra dinner roll along with their sandwich), then you can be sure they are eating a balanced lunch! We love this one because it fits so perfectly in the cupboard. The entire “box” collapses so you can store them without having it take up too much space. My kids like it because after lunch (if they’ve eaten all their food), it can collapse and fit easily into their backpacks. 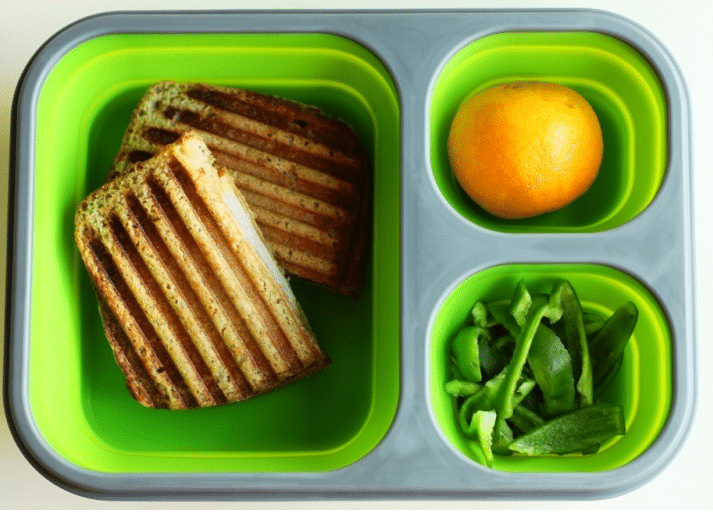 Again, like the Easy Lunch Box, I like that it only has three compartments. It also comes with a fork inside the lid so you can eat pasta salad and other foods that require a fork. 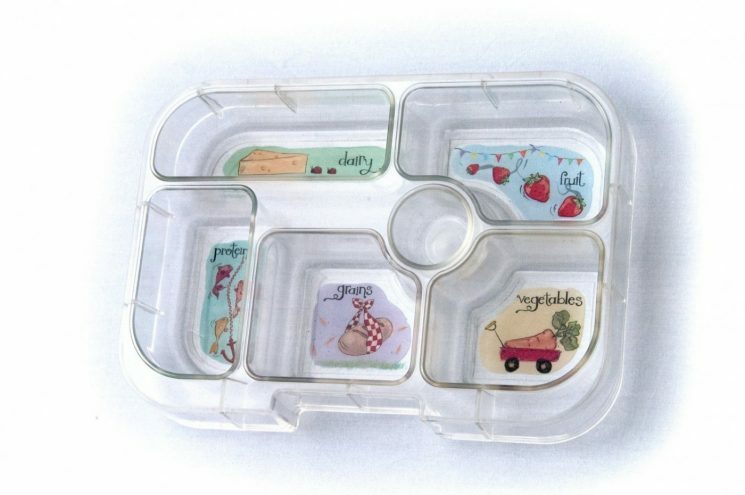 The little containers inside a Laptop Lunch Box come with their own lids! Love this for runny things like canned pineapple. 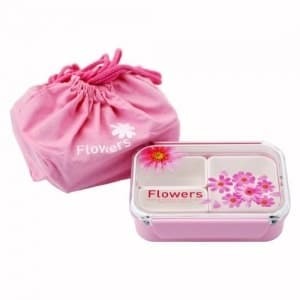 I love the two bigger compartments and the two smaller ones, plus the little side part for silverware. Price on this one: $29.97. Not too bad if you can be sure your kids will bring it home! This is the only one I don’t own, but if I did, I’m sure I’d love it! I see people posting these all over the web, and each time I have a twinge of jealousy. I just haven’t justified forking out the money, when we own the other lunch boxes. This looks like a great eco-friendly option. But maybe I don’t have one because of the cost- YIKES!! $79.95! I’m so in love with this one! (Don’t own this one either). But it has compartments for each food group! Clearly, I need this one! And, it’s only $12.49!! 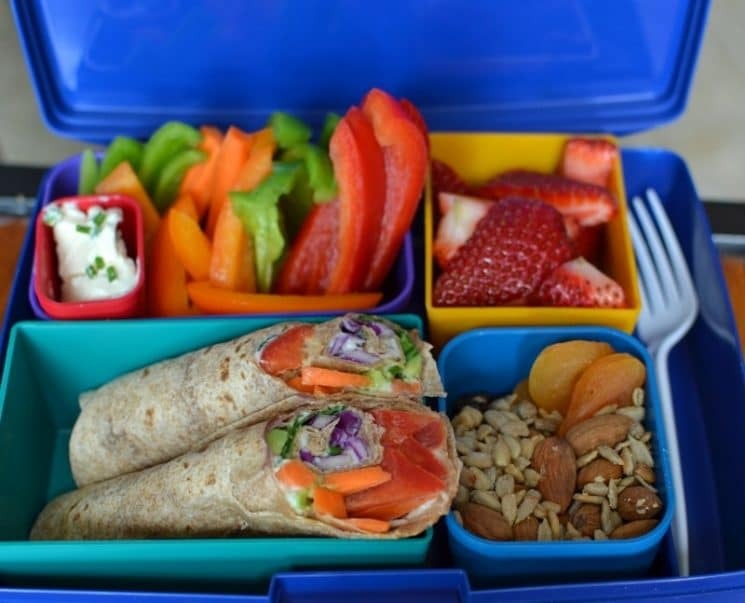 So there you go- make sure your kids include fruits and vegetables every time they pack a lunch and you can be fairly confident it will be a balanced meal. I thought the first picture with the hard-boiled egg baby chick was so cute. The ziplock container is the one I use most often… for myself as well! I’ve been aiming to bring more lunches to work this year. We LOVE our planet box, but only had to splurge on two of them. My son always brings home what he hasn’t eaten, and has to finish it before getting an after-school snack. I love that it will outlast us and there’s no plastic to worry about leaching when hot foods are used. My only complaint is, if something leaks (I sometimes don’t use the leak proof dip container which is included), then the carry pouch is a pain to spot clean. While I am not extremely over weight by most standards…..I have a little bulge over the belt line area. And after taking softgel-meizitang.com, No hunger and extra energy- all feels natural with this pill. I suggest trying this product and see if it works for you….like it has for me. Yumbox has an outer box that the tray fits inside, and which closes. The box + tray costs $30. And my five-year-old loves it.